I got the final manuscript finished by the end of August 2015 and it was published in February 2016. A year and a half on from that and I've been very happy with the reviews the book has got and the number of copies sold. 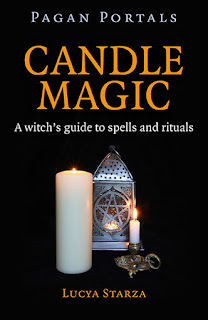 Last year I edited a Moon Books community book, Every Day Magic - A Pagan Book of Days, which is due to be published this autumn. There will be a launch party for that at The Atlantis Bookshop in London on November 4. 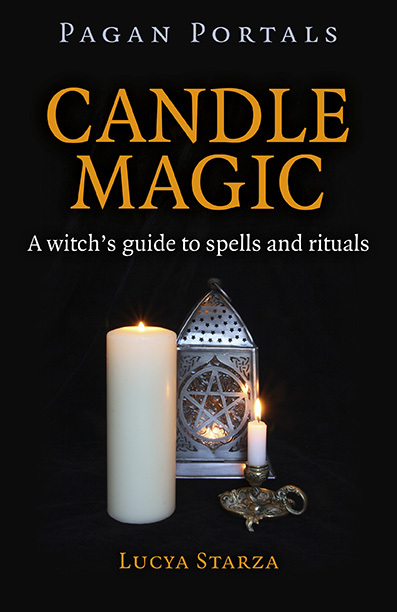 You can view Pagan Portals - Candle Magic on Amazon or buy it from The Atlantis Bookshop or Treadwell's Books.